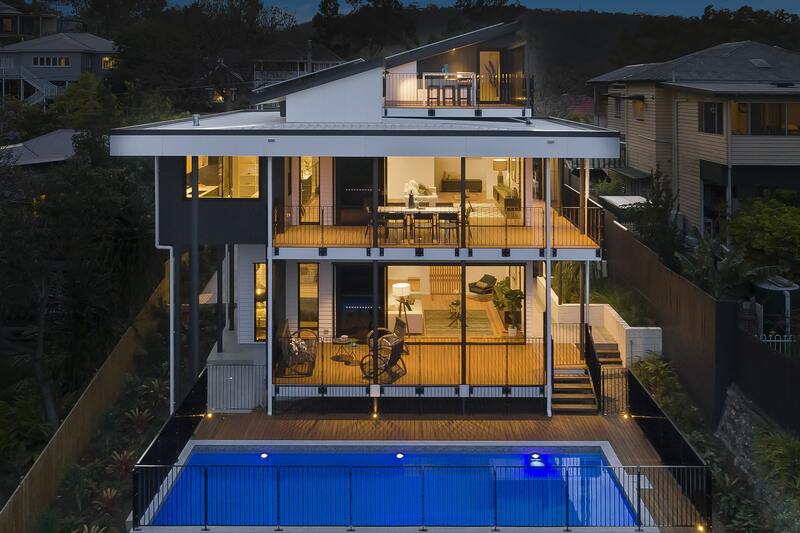 Biscoe Wilson Architects are a studio based architectural practice in Albion, Brisbane, with extensive experience in the planning and design of a broad range of residential architecture, education architecture, industrial architecture, commercial architecture, interior design, master planning, and civic projects – many of which have received peer recognition through architectural awards. 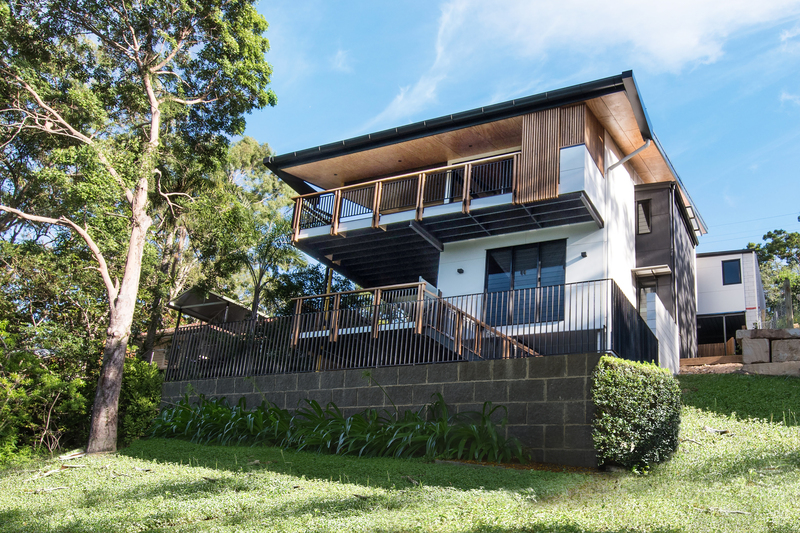 Biscoe Wilson Architects are a studio based architectural practice in Albion, Brisbane, with extensive experience a broad range of residential architecture, education architecture, industrial architecture, commercial architecture, interior design, master planning, and civic projects. encouraging positive healthy environments and ecological effects and researching appropriate materials and construction technologies. This broad approach to design promotes excellence, a professional service, and a high quality architectural outcome. As Practice Manager and Interior Design Director, Marion takes responsibility for interior design and commercial fitout projects and general management of the practice as well as offering specialist design expertise. With an architectural and interior design background, Marion’s design work prioritises the integration of internal and external spaces with emphasis on pragmatic space planning, materials, finishes, and climatic contextual responses to the user requirements. 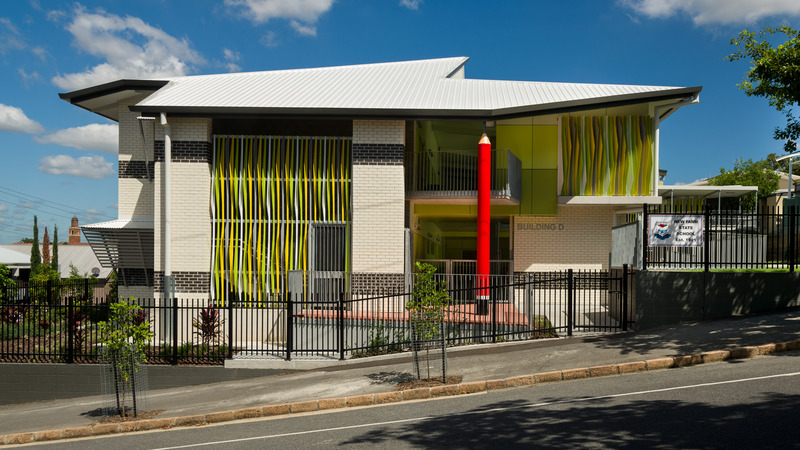 Marion is a regular examiner and advisor for the Queensland Board of Architects and has participated in the National and State review panels for accreditation of schools of architecture. Robert’s early studies in Environmental Science provides a foundation for environmentally sustainable design (ESD) in his architectural work. Robert’s work prioritieses the development of design strategies that maximise the efficient use of resources within the framework of efficient climatic response to the design brief. Robert’s interests extend to the comparative effect of materials selection, construction technologies and design technologies on a building environment, maintenance and the economies. Robert has experience across a range of differing scales and types of buildings, construction and procurement methods. 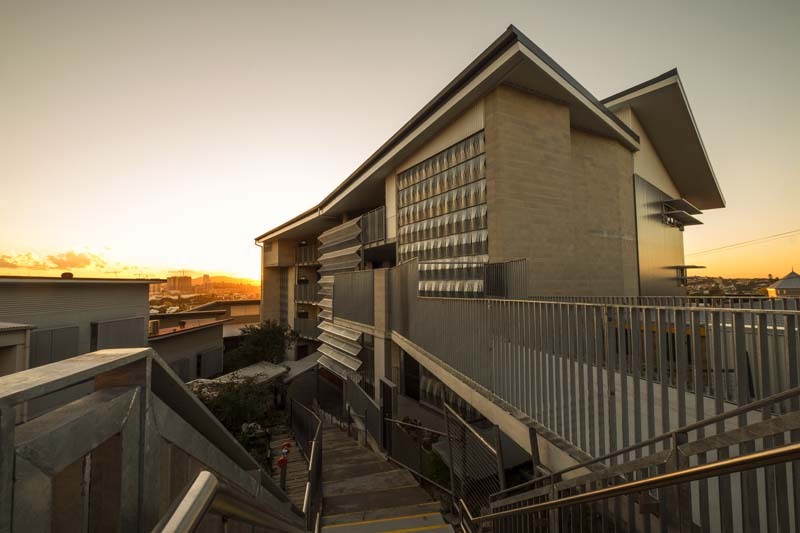 Robert continues his involvement in architectural education by participating in the AIA student mentor scheme and teaching architecture University of Queensland. Biscoe Wilson Architects are fortunate to have many talented people contribute to and collaborate with the practice. We thank all past and current staff and collaborators. Staff | Sahel Azadi, Rebecca Bailey, Marty Bignell, Anne Biscoe, Jonothan Brown, Jas Clearwater Carpenter, Calvin Chiu, Joelie Vinall-Clark, Jonus Darr, Alan Delmas, Paul Devereaux, Adam Fitzgibbon, Sam Flaherty, Ray Franke, Chris Gay, Dimitrij Goentoro, Kirsty Hetherington, Anita James, John Jory, Kamal Kopparapu, Magda Kowalik, Paul Matthews, Steve Langella, Prue Langler, Julia Lembryk, Winson Leung, Peter Maine, Melinda Morrison, Adam Perrier, Lyn Philips, Monique Pousson, Laura Puls, Peter Roy, Matthew Sevenhazi, Evie Skinner, Cathy Smith, Caleb Smith, Megan Stewart, Glenda Strong, Jessica Thurecht, Shae Tillbrook, Nadia Watson, Jaime Weber, Gavin Zahner, Balazs Zsiga. Sub Consultants | We rely on the specialist skills of a wide range of consultants to provide expert advice of particular aspects of our designs. We regularly put together groups of consultants to collaborate on the design, documentation and execution of projects. These specialist consultants include: Structural and Civil Engineers; Geotechnical Consultants; Mechanical, Electrical Consultants; Fire Consultants; Vertical Transport Engineers; Acoustic Consultants; Hydraulic Consultants; Quantity Surveyors, Private Building Certifiers; Graphic Designers and Artists. Builders and Sub-Contractors | The successful execution of building projects relies on the skill and management of talented builders, sub-contractors and tradespeople. Our practice values the contribution and expertise of the construction industry and we continue to build relationships with reliable builders who maintain high quality workmanship and management skills. Clients | Without our clients we would not be practising what we enjoy; and that is creating innovative places, solving problems and providing unique solutions. We listen to our clients and strive to achieve and exceed their expectations. We have many repeat clients and are grateful for their ongoing support. Tripartite Relationship | Good architecture relies on a tripartite relationship between the client, the architect, and the builder, as well as a considered brief and adequate budget. Our aim is to guide our clients to enable this successful mix to occur.